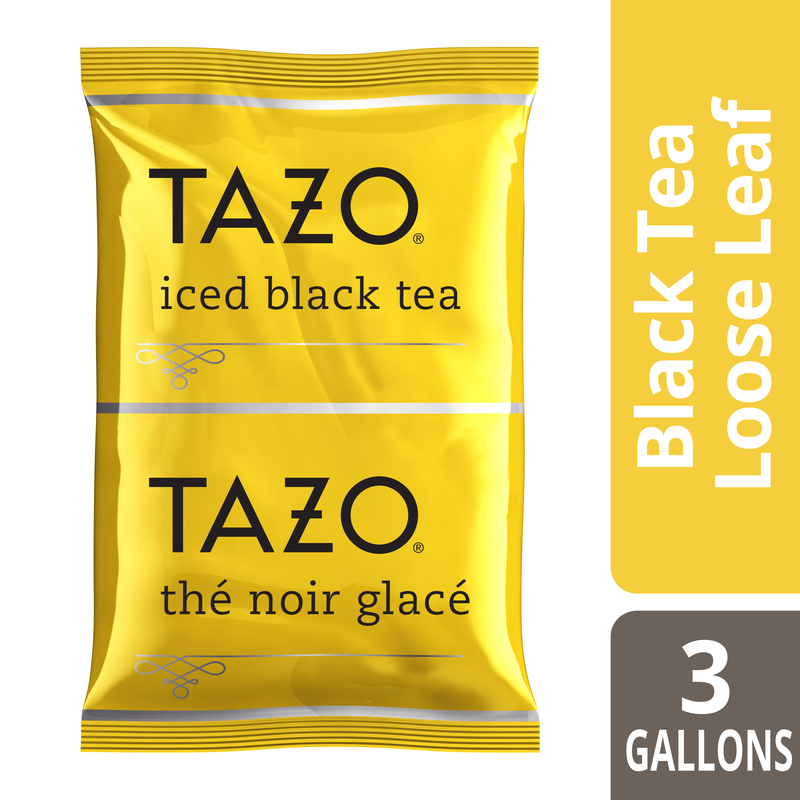 Invite your guests to live awakened with Tazo Fresh Brewed Black Iced Tea. Made from fresh, handpicked ingredients, this artfully crafted tea blend invigorates the senses with rich, vibrant flavor and aroma. Tazo Fresh Brewed Black Iced Tea is perfect for mixing and experimenting and allows you to serve iced tea lemonade, iced tea lattes, tea cocktails, spritzers, and a variety of other tea-inspired creations. Whether you own a bakery, café, or restaurant, if you’re in search of a deliciously unique flavor offering, you will love serving this blend that inspires joy and wonder with every sip.